A beautifully presented 2 bedroom DETACHED property which is the SHOW HOME and available for viewing. 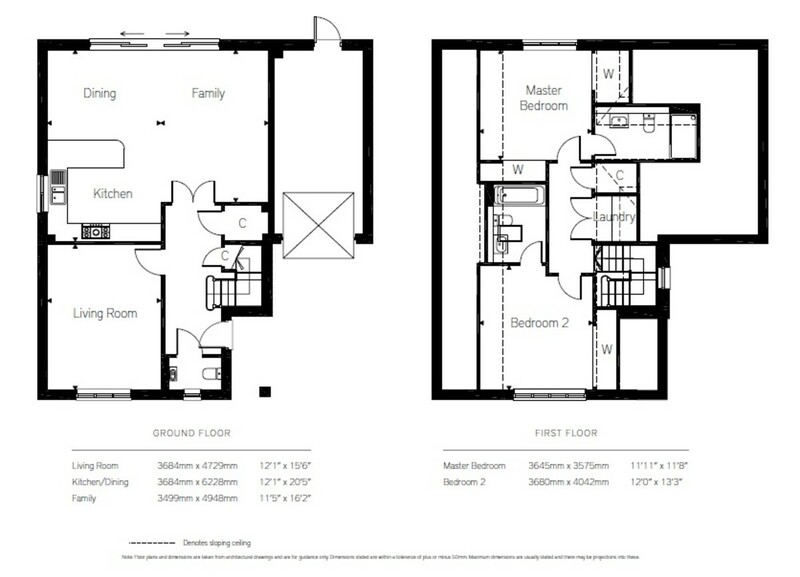 HOME 43, THE BROOKLIME has a good sized open plan dining/family room and kitchen, separate living room and downstairs cloakroom. To the first floor both bedrooms having EN-SUITE facilities and there is also a laundry cupboard. Outside there is a GOOD SIZED REAR GARDEN, with parking and garage to the front. Early viewing is advised.